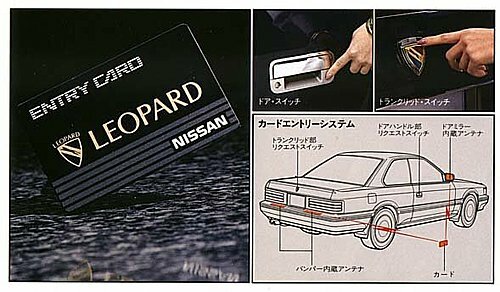 While the Leopard never reached the popularity of the Toyota Soarer, long term, we shouldn’t consider the Leopard a total failure. The Leopard became famous and even highly regarded because of the show Abunai Deka (Dangerous Detectives or Dangerous Criminals). While the show used a few Nissan models, the Nissan leopard Ultima was famous because of this show. 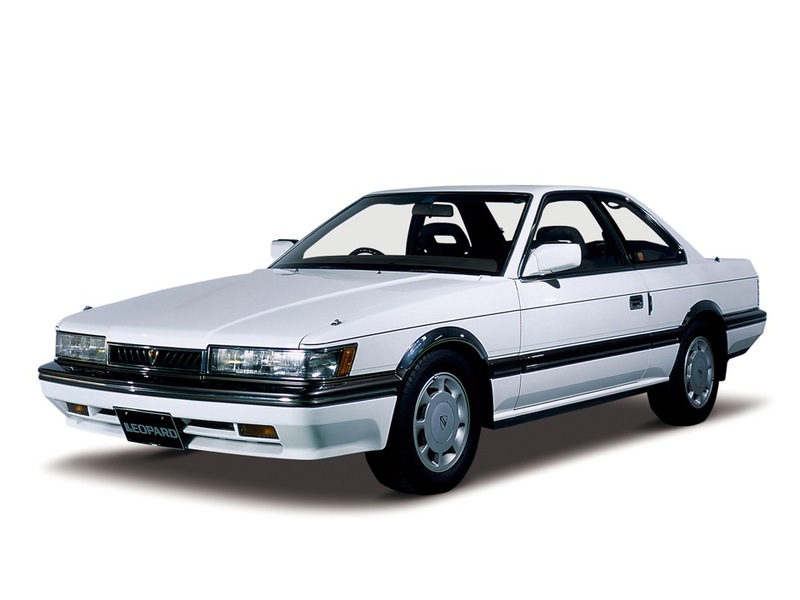 When the Leopard was newly released, it did not do well against the Toyota Soarer in Japan. 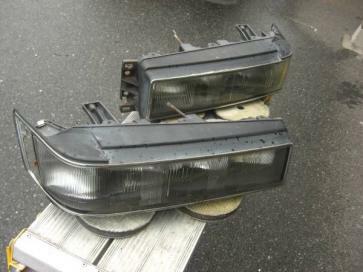 As a second hand car in Japan, it is very popular. Like any good car, there is a strong following. Since it’s inception, the popularity has grown. 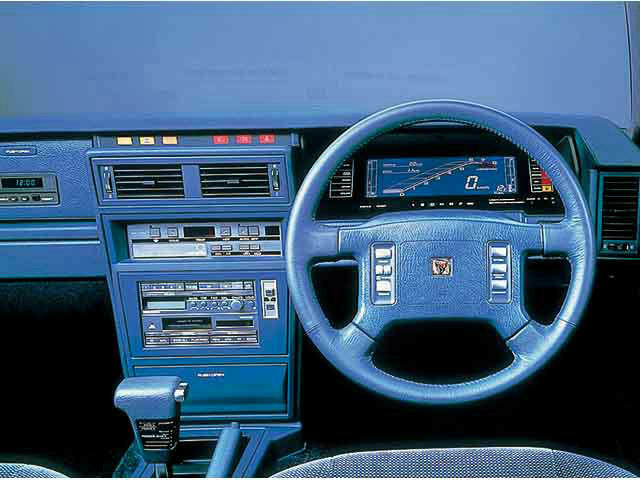 Like many 80’s cars, the Leopard was high tech and flashy. 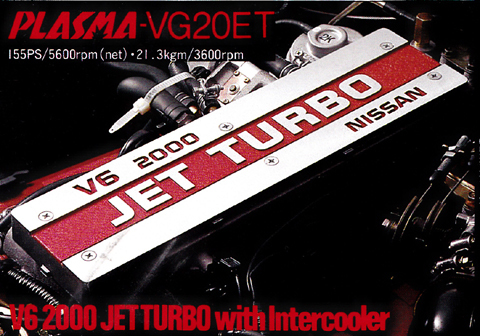 Digital gauge cluster, “Jet turbo” engine available, and Super Sonic suspension. Keeping with the 80’s boxy style, the Leopard was very sharp looking. 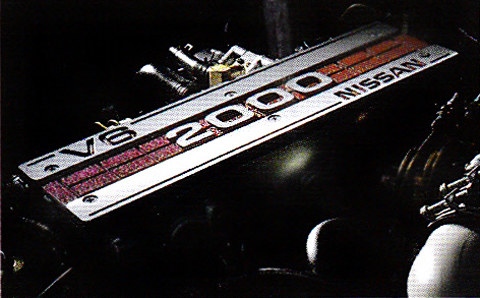 “In addition, the basic design was shared with the skyline of the same period (R31 type), and the development cost was suppressed” (http://carcast.jp/2749). That quote right there tells you the fate the Leopard has always been facing. The R31 shares many characteristics, but I believe it is slightly wider based on Jason’s R31 Skyline kit on the an M30 and R31 spoiler when mounted on an M30). 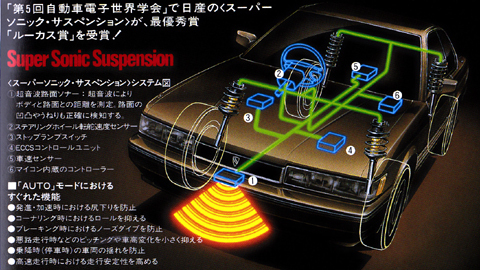 Obviously the R31 was, in all, successful. 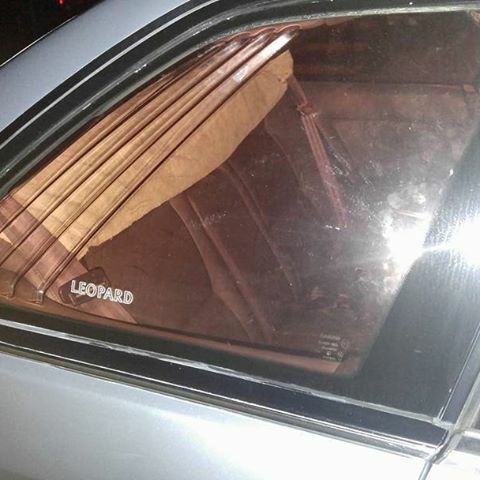 The leopard came out as a 2 door coupe (previous model was offered in sedan). 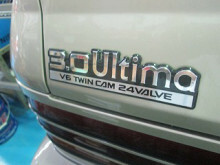 The trim levels were offered with different engines. 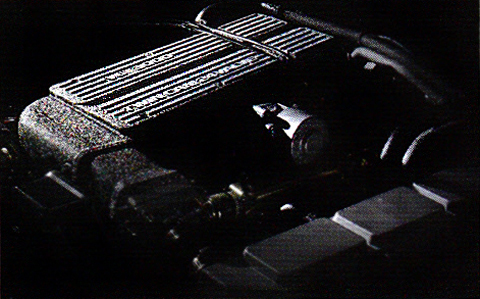 The engines were all V6 and all VG motors. 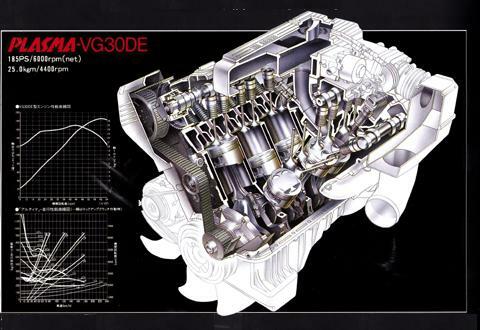 VG20E (2.0 SOHC), VG20ET (SOHC turbocharged) and VG30DE (3.0 DOHC). 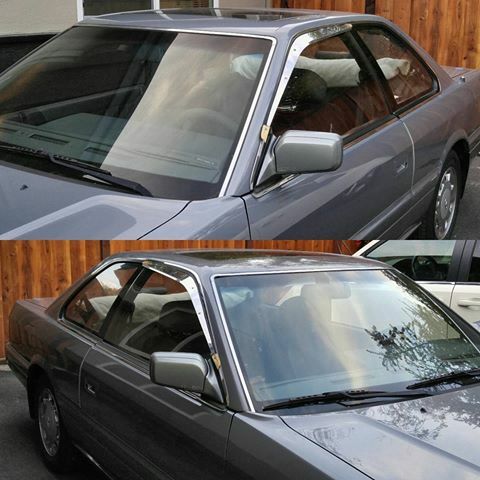 Interesting enough, they skipped a VG30E (and was never offered in the F31 chassis in Japan). 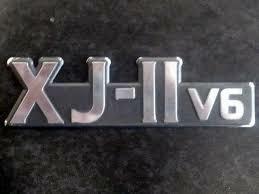 XJ and XJ II (2.0 VG20E). 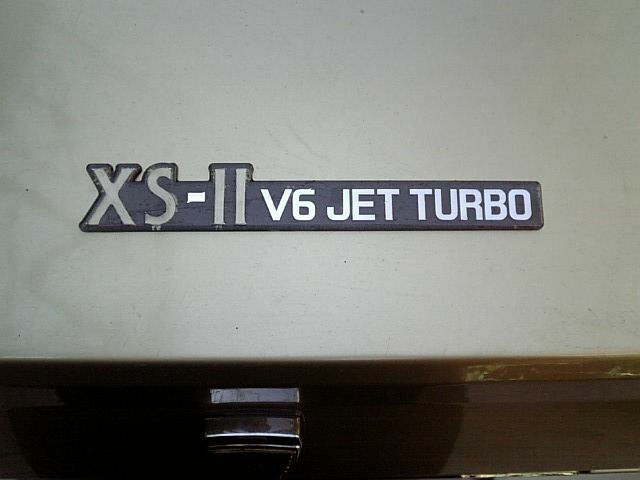 There was 4 speed automatic transmission and a genuine 5 speed manual transmission in the XS and XJ models. These are rare and highly prized. 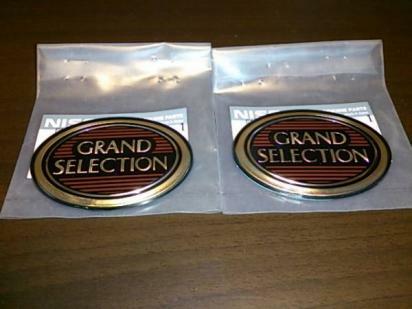 Grand Selection was introduced to the Ultima and XS/XS II line. It referred to the upgrades. This offered a TV, phone and the Grand Selection badge on the fenders. Options were very nice for the leopard. 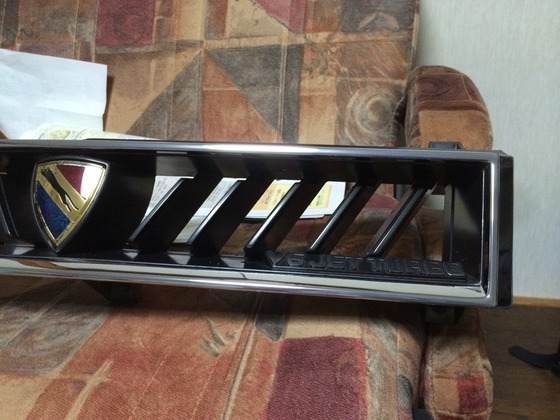 Depending on model, Leopard logo grill and trunk emblem were different colors (multiple, silver or gold). 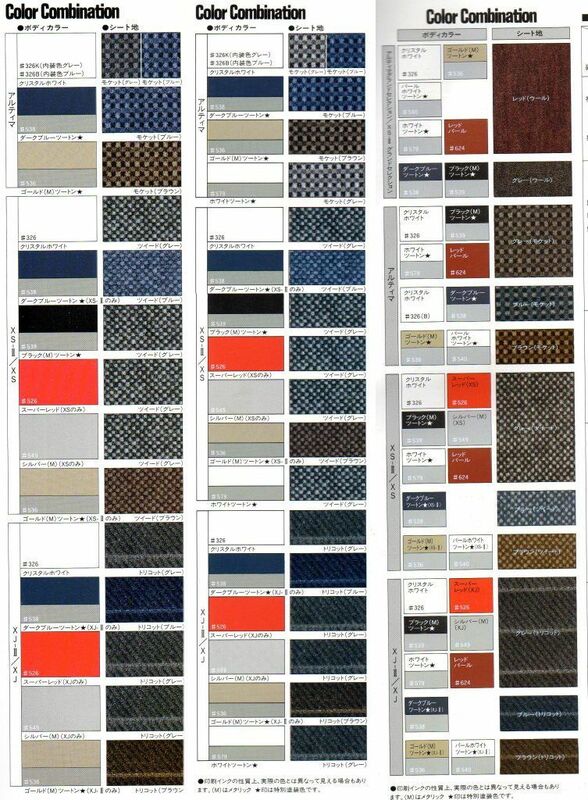 A wide selection of color combos. 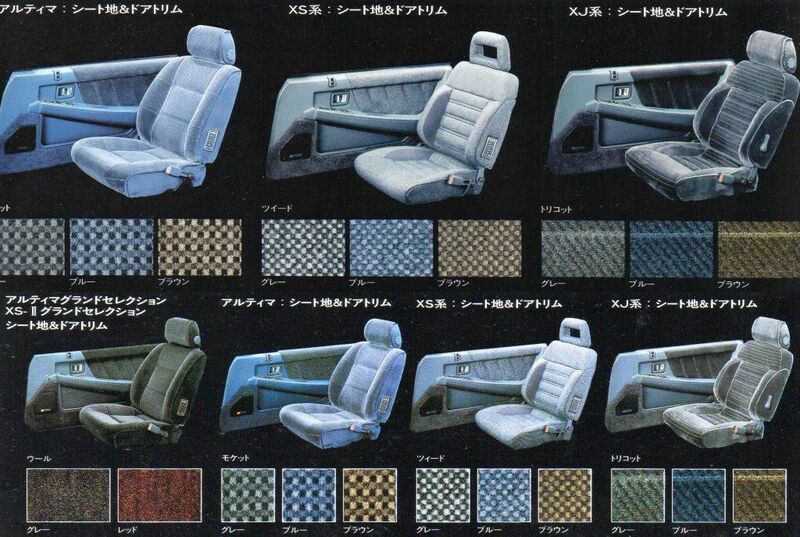 Some of the more obvious options were very nice for the Leopard. Here are some of the options. 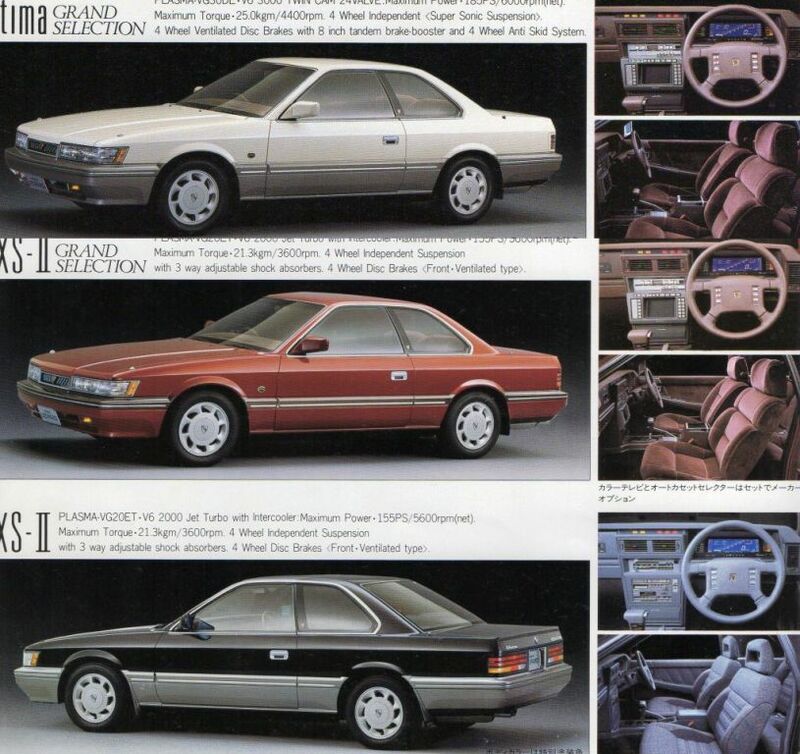 The one thing that escapes the Most American M30 owners/fans, The Zenki was marketed differently. 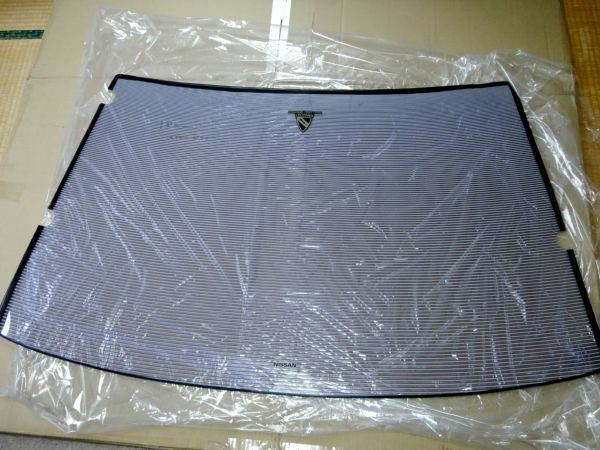 There are photos of “Private Coupe” Or “Adult Coupe”. The concept is “adult intelligence”. Expressing private coupe for intellectual and adults who are not flashy.